Its time for a seasonal cleanse! 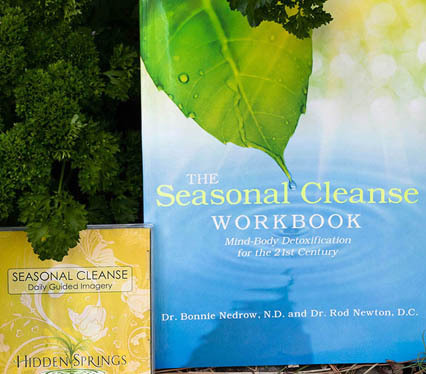 Use the seasonal cleanse online video course to support you through your fall cleanse. What is a seasonal cleanse? A cleanse is an intentional health and/or spiritual practice that humans have been engaging in for millions of years. A naturopathic seasonal cleanse combines whole food nutrition, herbs and supplements, with physical modalities such as sauna and massage. Why would I want to cleanse? In my medical practice in Ashland, OR and Petaluma, CA, I encourage all my patients to cleanse. Why? Because of all the amazing healing, of all kinds of health conditions, I have seen. Luckily for me and my patients, I learned about the health benefits of detoxification while I was still in school. My story, which I will share in detail later, involved exposure to formaldehyde in cadaver lab. It made me really sick. The sad thing is, these days you don’t need an occupational exposure to get sick from chemicals. What do the environmental authorities say? According to the United Nations Environmental Program, the tissue of every human being on Earth has traces of several hundred man-made chemicals. Some of us have already become very sick because of them. Others of us will in the future. Just how toxic are we? Consider that an EPA test found 20 different chemicals in the fat cells of people living throughout America. That was in 1982. The same test conducted in 2005 found an average of 200 chemicals—in new born babies! 76 were linked to cancer, 94 to brain toxins and 79 caused brain defects. Bizarre as it may sound, every one of us has been enrolled—without our permission—in a grotesque global chemical experiment. The seasonal cleanse online video course offers an alternative to sitting back and letting the experiment happen..
What should you expect from a cleanse? 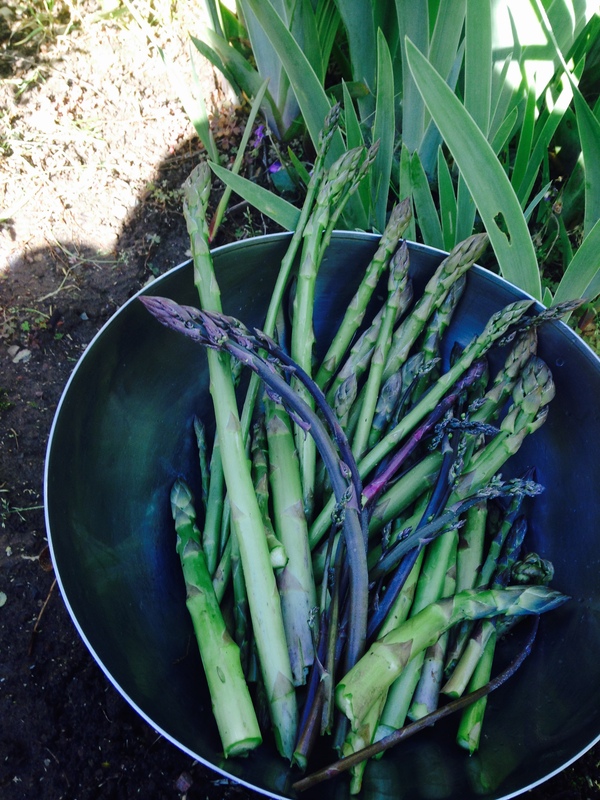 The seasonal cleanse online course will require some significant discipline. The good news is you shouldn’t get hungry while cleansing as there is an abundance of healthy foods you can and should eat. The bad news is you will undoubtedly miss some of your comfort foods and beverages. For example, you can eat as many vegetables as you want, but you can’t eat sugar, refined foods, or drink coffee or alcohol. 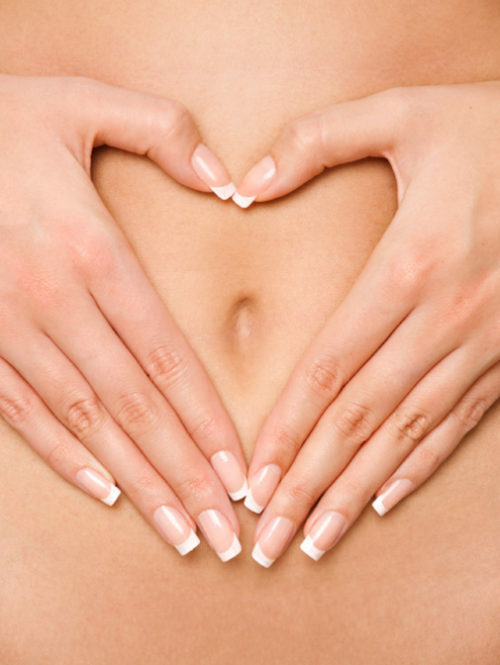 Hundreds of clients have participated in the seasonal cleanse offer in this course. Approximately 95% of those people reported that they felt significantly better when they finished the program. What’s more, many symptoms of illness or disease improved, simply from completing the program. I have found that when I start any treatment regime with a month long detoxifying cleanse, an average of about 70% of all the patient’s symptoms resolve before we start any specific therapeutics. In my experience as a naturopathic doctor, I’ve come to understand that the best approach to the treatment of any chronic disease begins with a balanced, supervised detoxification program. 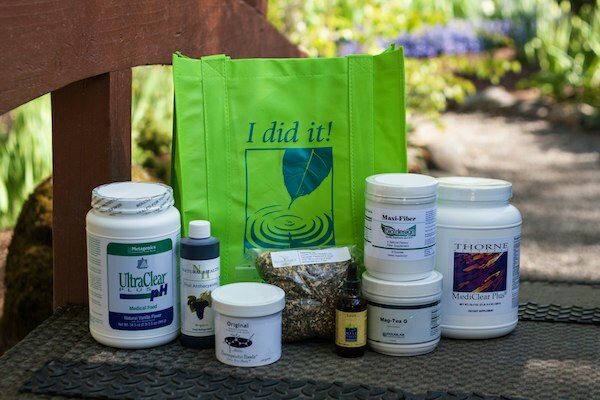 Herbal and nutritional products to support your cleanse. Available through FullScript. 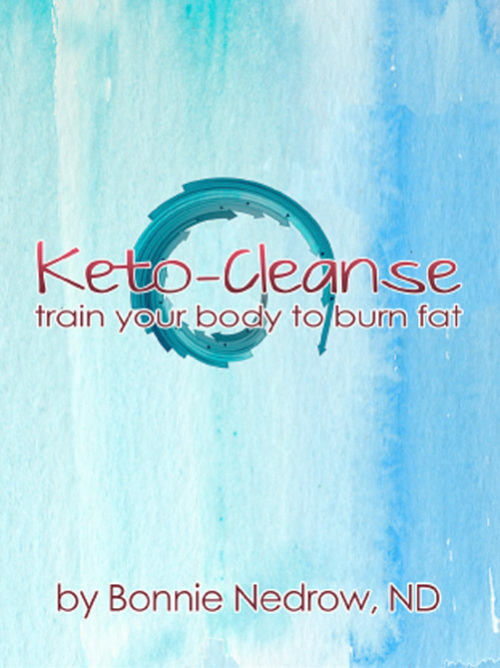 Email info@keto-cleanse.com to set up your personal account. What do other healers say?